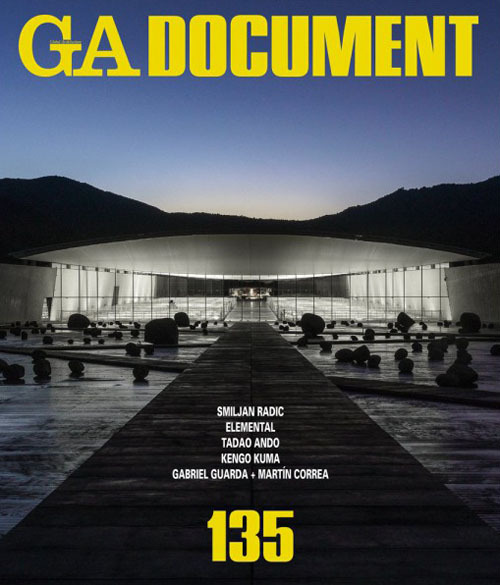 GA Document presents the finest in international design, focusing on architecture that expresses our time and striving to record the history of contemporary architecture. International scholars and critics provide insightful texts to further inform the reader of the most up-to-date ideas and events in the profession. 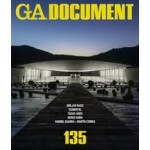 ElementalInnovation Center UC — Anacleto Angelini Los Angeles, California, U.S.A.